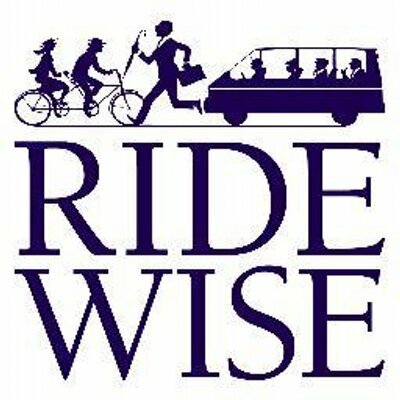 NJ Rideshare is a free service that helps people living or working in New Jersey find a better way to get to work. Whether you are looking for a carpool or vanpool within New Jersey you have come to the right place! You can also find available public transportation or park and ride locations through NJ Rideshare. Join a vanpool and share the expense and the drive. Cross County Connection is the authorized New Jersey Department of Transportation vanpool matching provider in southern New Jersey. Cross County Connection works closely with employers and commuters to assist with the formation of new vanpool groups at a specific worksite or in finding a seat for an individual in an existing vanpool group. 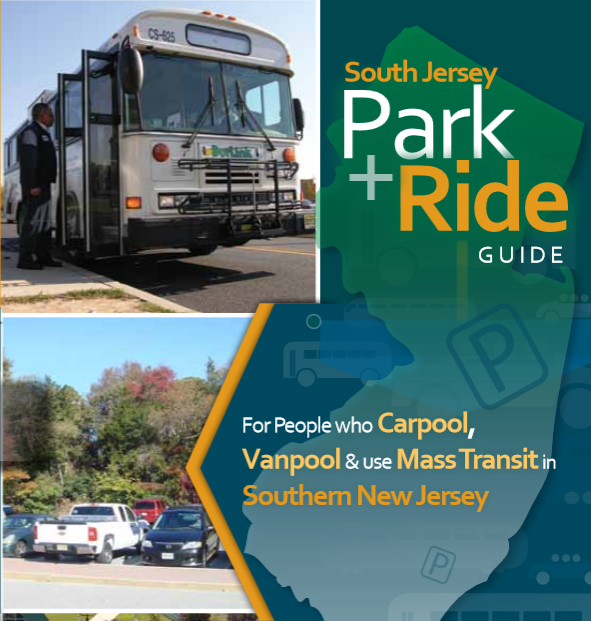 To register your existing vanpool group, form a new vanpool, fill an empty seat or find a vanpool group, visit NJRideshare.com or call Cross County Connection at (856) 596-8228. Vanpools are a more formal arrangement among a larger number of people than carpools. For commutes greater than 40-50 miles round trip, the cost savings from vanpooling versus driving along or even carpooling may be substantial. Vanpools are usually created for 7 to 15 people, each of whom have a guaranteed seat and share costs. Cost savings increase with a greater number of participants. The vanpool driver usually rides for free as it is his/her responsibility to administer the vanpool and care for the vehicle. What Are the Benefits of Vanpooling? Most vanpool groups are known as third party vanpools. In this arrangement, vehicles are owned by a for-profit vendor who leases the vehicle, on a monthly basis, to the vanpool group. The vendor covers vehicle maintenance, insurance and administration of the vanpool. The vanpool members are responsible for collecting monthly fees and determining the vanpool route and stops. The vanpoolers determine the policies of the vanpool group. The vehicle is leased on a monthly basis and can be terminated with 30 days’ notice. Third party vanpool groups are the only type of vanpool groups eligible for NJ TRANSIT’s Vanpool Sponsorship Program. NJ TRANSIT offers a statewide vanpool sponsorship program, which provides a financial incentive for vanpooling in areas where public transportation is neither available nor feasible. Each vanpool group may be eligible for $175 per month of sponsorship support which is applied directly towards the leasing of a van. . Newly forming or existing vanpool groups who obtain their vehicles from a participating vanpool provider can apply for NJ TRANSIT sponsorship through Cross County Connection. There is an application process and other minimal reporting requirements to ensure that the vanpool group meets eligibility standards. Cross County Connection processes the applications, annual renewals and other paperwork on behalf of the vanpool group. This information is then forwarded by Cross County Connection to NJ TRANSIT for final approval. Once approved, NJ TRANSIT provides the third party vanpool company with a monthly payment of $175 which is applied to the vanpool group’s monthly lease. 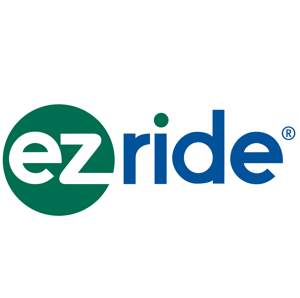 In south Jersey, a vanpool group must lease their vehicle from Enterprise Rideshare, a third party vanpool vendor, to be eligible for the Vanpool Sponsorship Program. To enroll in the Vanpool Sponsorship Program or learn more, please contact Cross County Connection at (856) 596-8228. 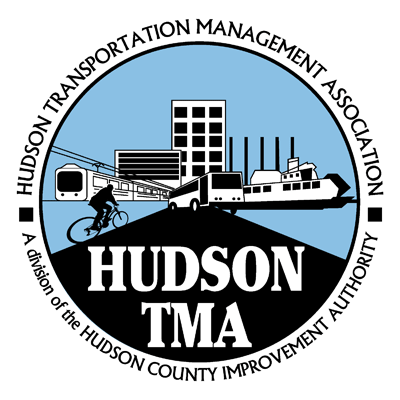 NJ TRANSIT and the New Jersey Department of Transportation are working together to help mitigate potential traffic congestion impacts of the planned re-habilitation of the Pulaski Skyway. Starting January 1st, 2014, and extending for the duration of the Pulaski Skyway Rehabilitation Project, vanpools originating in or destined for certain areas of Hoboken and Jersey City will be eligible for an additional subsidy under NJ TRANSIT’s Vanpool Sponsorship Program. The additional subsidy will apply to vanpools with origin and destination zip codes of 07030 in Hoboken and 07037, 07306, 07310, 07302, 07304 and 07305 in Jersey City.